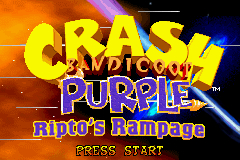 Spyro Orange: The Cortex Conspiracy and Crash Bandicoot Purple: Ripto's Rampage are two separate but interlocking games on the Gameboy Advance. They both have the same overall storyline and almost identical gameplay. 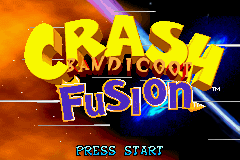 As with some other Spyro games they also have a different name Spyro: Fusion and Crash: Fusion. 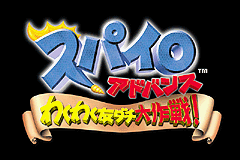 The only difference is that the Fusion games have multiple languages. 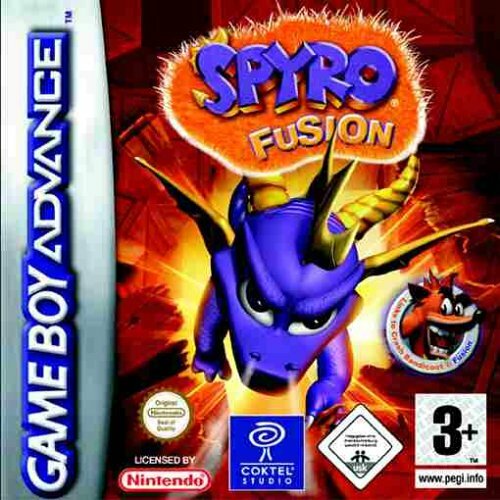 The game that I will be focusing on will be the Spyro incarnation of the two. 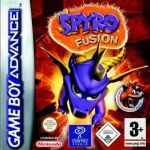 While the Crash Bandicoot game is not needed to fulfil the story mode in Spyro Fusion, it is needed if you are wanting to collect all of the cards in the game. 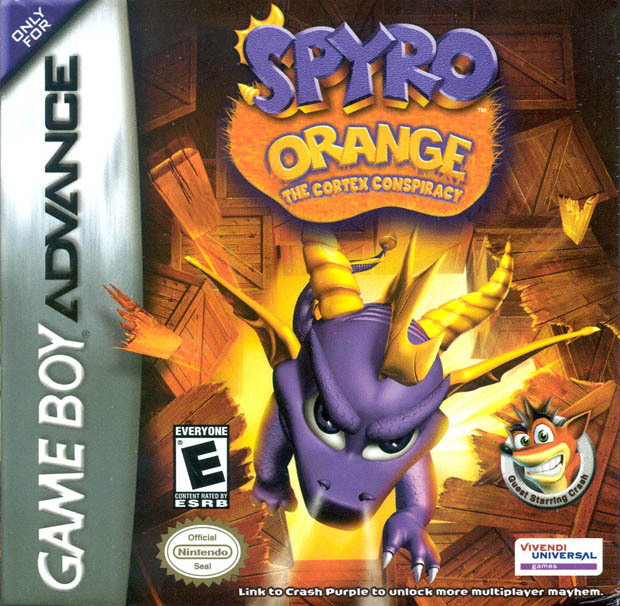 The basics of gameplay in Spyro Orange require you to wander a main 'world' in order to collect as many gems as you can to help you in opening up all of the mini-games which all require a set amount of gems to open up for the first time. CORTEX: Yes! Your army of Riptocs will be even more formidable now that I have genetically modified them. RIPTO: True! They have strength! They know no fear! And they are cleverly disguised! CORTEX: Activate your Portals and we shall soon conquer this measly planet! 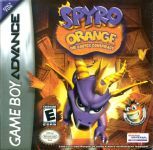 PROFESSOR: Spyro, I'm glad you're here! HUNTER: Something strange is happening in Dragon Castles. PROFESSOR: Strange indeed! Mysterious Portals have been appearing across the land. Even worse, crazed orange beasts have been causing trouble. SPYRO: It sounds like Ripto is up to no good again. PROFESSOR: I'll see what I can find out about these Portals. 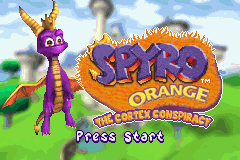 Meantime, Spyro, try to get rid of those monsters. 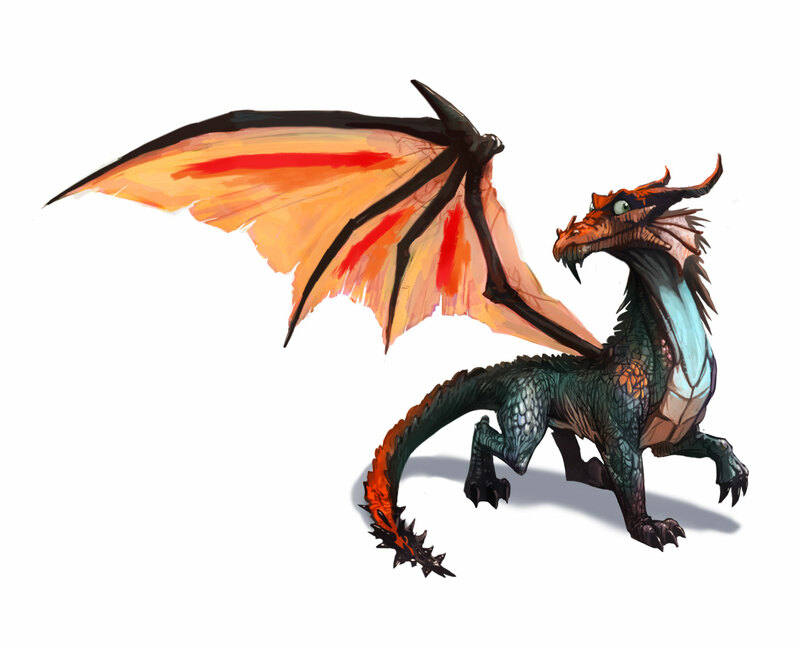 You are then thrown out into Dragon Castles ready to start your 'adventure'. A Jump, when able to press again to double jump, then when able to tap repeatedly to flap your wings to get a better distance. 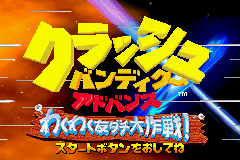 The game is a side-scrolling game and as such it is much harder to avoid enemies. You have no ability to charge at all. There are five mini-games in each world each with a symbol on the top, once you have completed all five at least once, the end of world portal will open allowing you to access the boss. Now it's time to get started with the game. SEE there needs to be a skylander! these games are all pretty cool.gotta have every one to complete my collection.i have almost every one.friend me by the way. I really want all these games.All. never played it T-T i really wanna! I don't like the Japanese art. 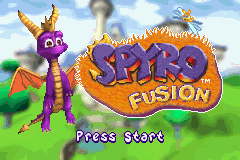 vOnly Spyro the Dragon, Gateway to Glimmer/Ripto's Rage and Year Of The Dragon are Insomniac Spyro.